The Kruger National Park, one of the largest and best-known conservation areas in the world, supports a remarkable diversity of birds. 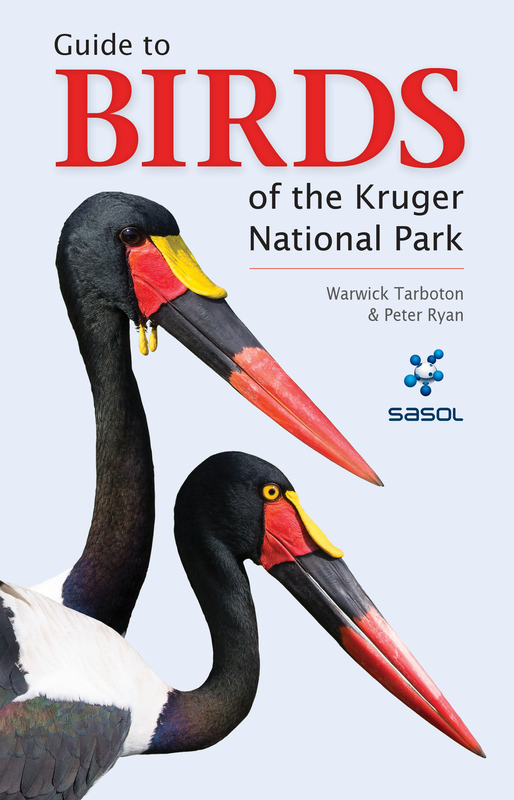 This attractive and handy field guide lists more than 500 species that have been recorded here, and provides full-colour photographs, detailed distribution maps and succinct information on 400 of these – all the species that a visitor is likely to encounter in the park. An informative introduction describes the park’s underlying geology, vegetation types, climate and rainfall, and how these dictate bird distributions within the area.